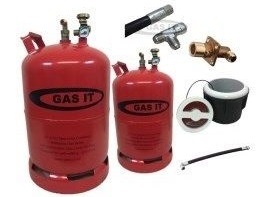 WBS is trained and certified to carry out GAS IT instalations. 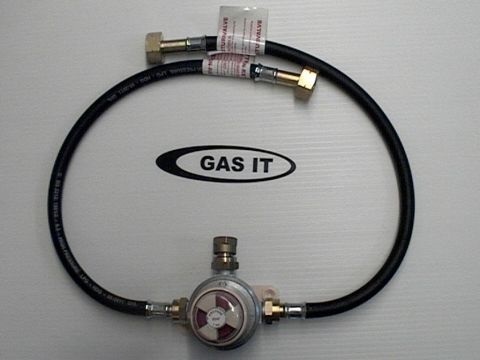 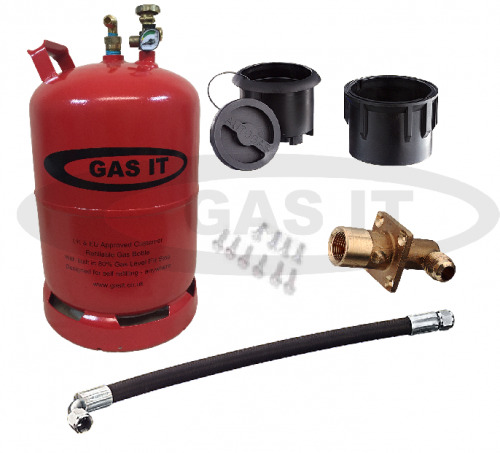 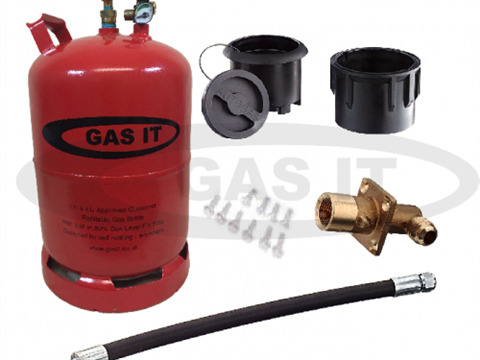 The GAS IT instaltion will save you money in the long term if you use gas frequently and you tend to go off grid. 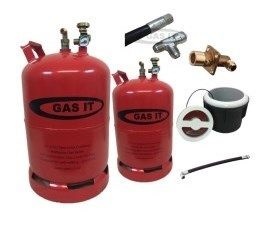 If you have any specific needs or changes to regular designs then please get in contact as there is always a solution to your needs.